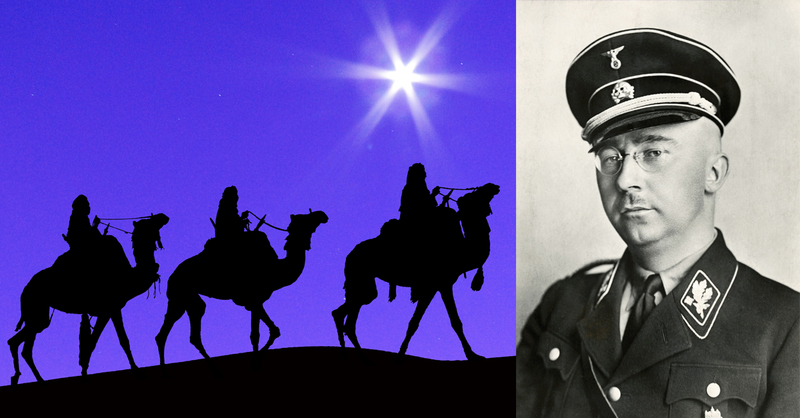 During World War III, a Czech resistance movement was given the codename “The Three Kings” by the Nazis who tried to hunt them down. Josef Balabán, Josef Mašín and Václav Morávek were involved in espionage, propaganda and sabotage in their efforts to destabilize Hitler’s regime. Considered heroes in their home country even today, maybe the three men’s most daring exploit was their assassination attempt on Heinrich Himmler, architect of the Nazi concentration camps. They attempted to blow up Himmler’s train in 1941, but unfortunately it was delayed or diverted from its original schedule, and the plan was foiled. 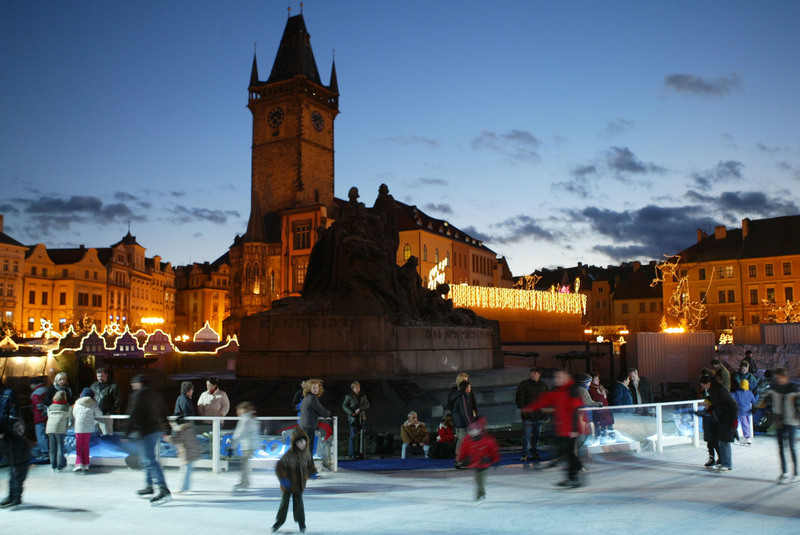 There are around 1.262 million people living in the Czech capital, and it is host to over 6 million tourists every year. The Vltava is the longest river in the Czech Republic and runs through Prague. 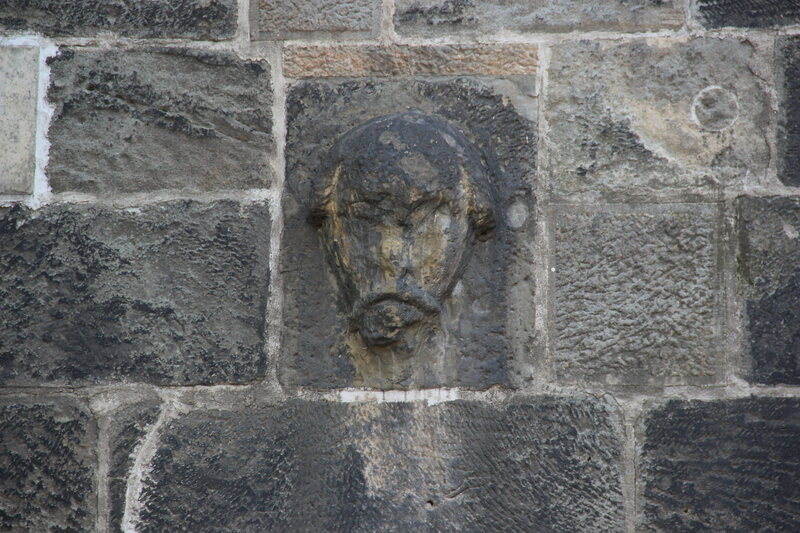 In a stone embankment next to the famous Charles Bridge, there is a relief sculpture of a man’s head called Bradáč, which translates as either “Bearded Man” or “Chin Man.” Legend has it that it depicts the architect of the Judith Bridge (the Charles Bridge’s predecessor), and if the water of the Vltava River rises to the figure’s beard, it means flooding is imminent and the riverside quarters need to be evacuated. On the summer solstice (around June 20 or 21), observing the sunset from the gate of the tower on the Old Town-end of Charles Bridge is highly recommended. This is because as the sun disappears behind St. Vitus Cathedral on the hill, the last rays appear precisely at the spot where the remains of St. Vitus are buried. The locals drink more beer than any other country in the world per capita, with about 150 litres drank every year. 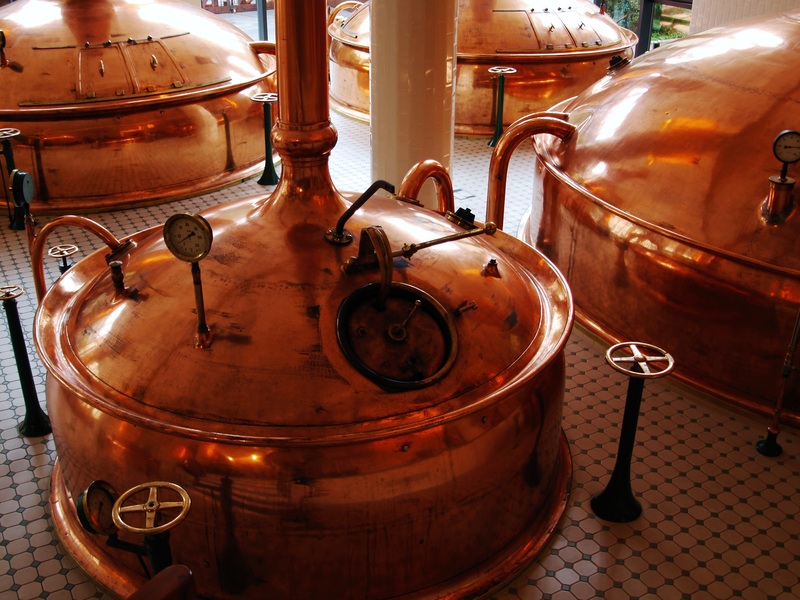 The locals sometimes refer to beer as “liquid bread,” and it has been brewed and sold there for around 1,000 years. The fact that it’s cheaper than water on most menus probably doesn’t hurt. Brewing in Prague was first recorded at Prague’s Břevnov Monastery in 993 AD, and it soon became one of the monks’ main activities countrywide. 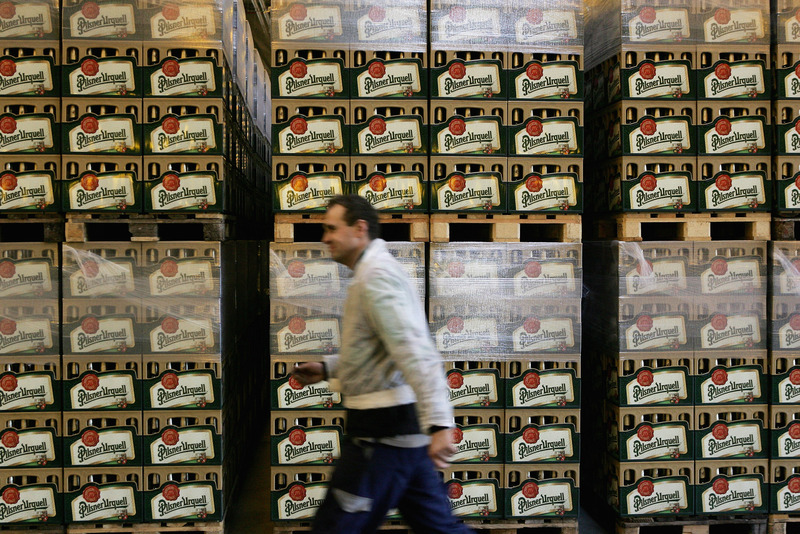 The Pilsner brand was invented in Prague, and most Czech beer is in this style. 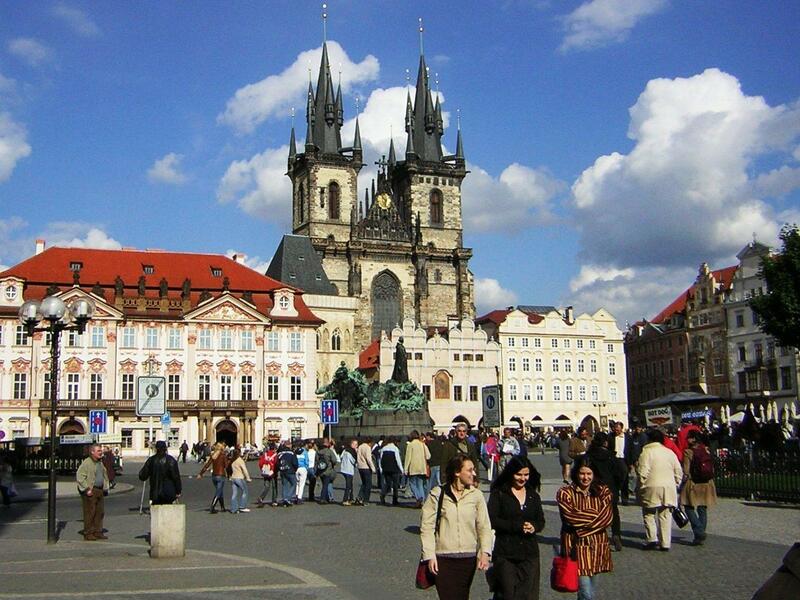 Prague’s most famous landmark is the Astronomical Clock, which stands regally in front of the Old Town Hall. Every hour a procession of moving sculptures, including a skeleton representing the figure of death, appear from the clock’s sides and strike the time. 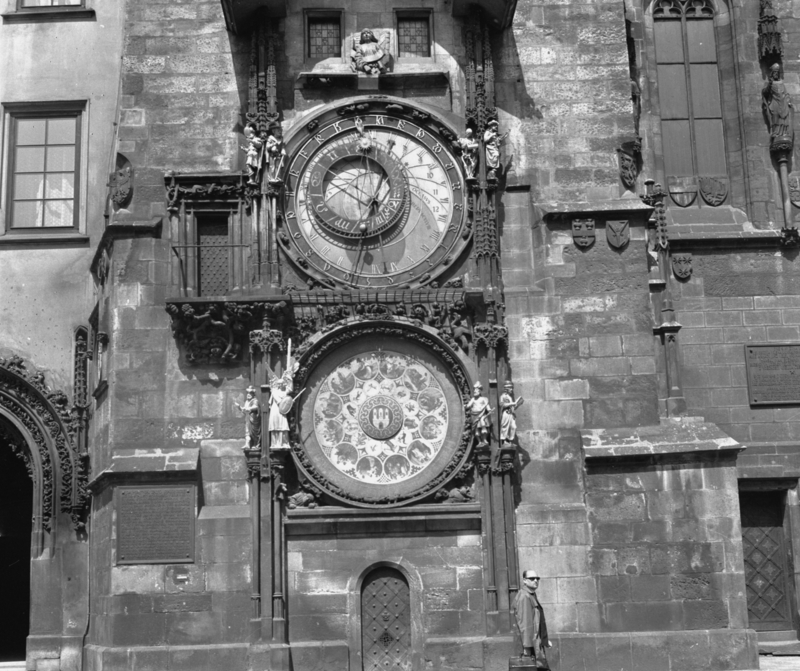 The clock was installed in 1410, making it the thirst oldest astronomical clock in the world. 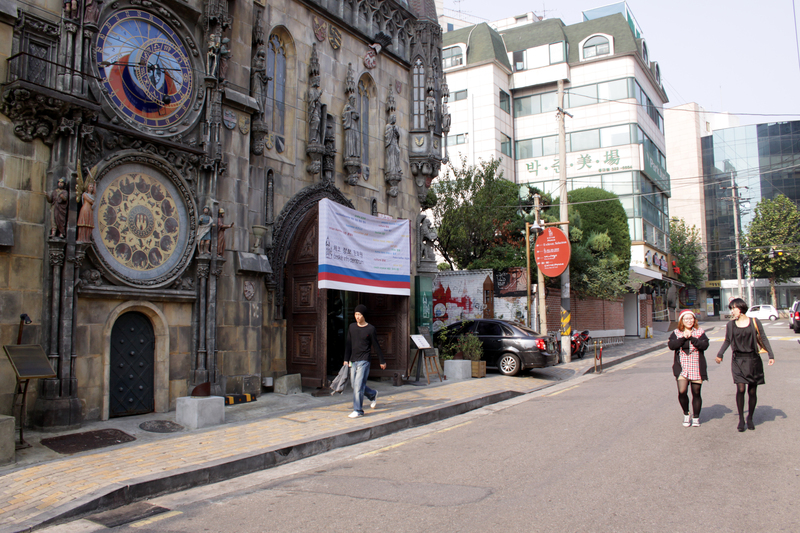 There is a Czech restaurant and brewery in the Hongdae region of Seoul, South Korea, and its exterior is adorned with a replica of the Astronomical Clock. 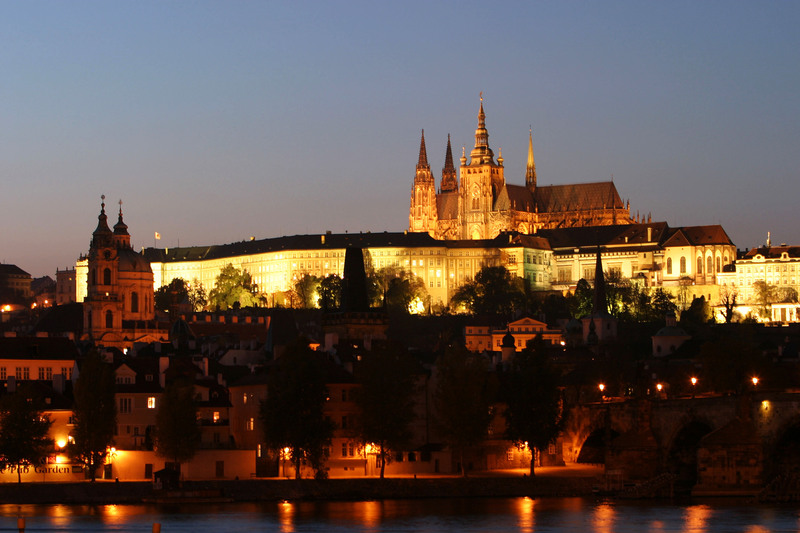 Prague Castle is the largest ancient castle in the world, according to the Guinness Book of Records. It dates back to the 9th century and spans 18 acres with numerous courtyards and ancillary buildings. The Rolling Stones developed a friendship with Czech President Václav Havel after playing a show in Prague in 1990. Admirers of the city’s famous castle, the Stones financed a new lighting system that accentuated certain features of the landmark at night. It was installed by the band’s own lighting designer and cost $32,000, and it continues to be enjoyed by tourists today. After John Lennon’s murder in 1980, an image commemorating him was painted on the wall opposite the French Embassy in the quarter known as Mala Strana, near the Charles Bridge. 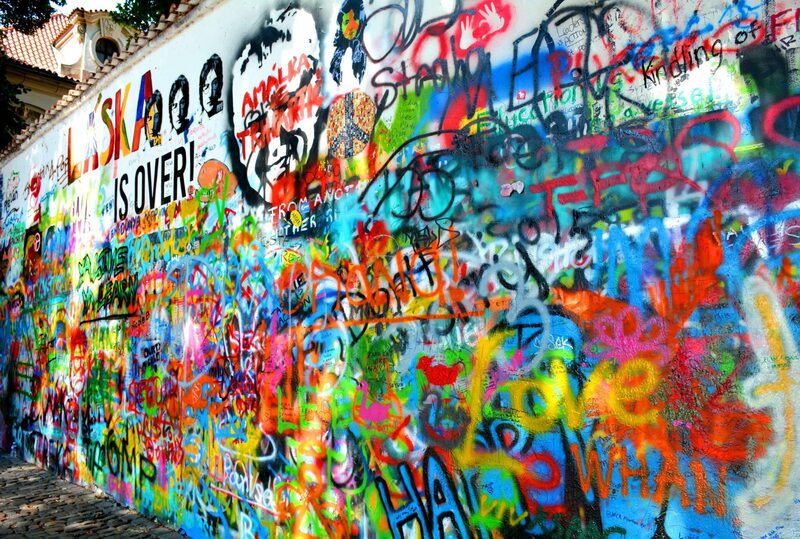 The wall has become filled with regularly changing images, Beatles lyrics, and scrawled messages from tourists and locals, and is seen as a symbol of free speech and non-violent rebellion. 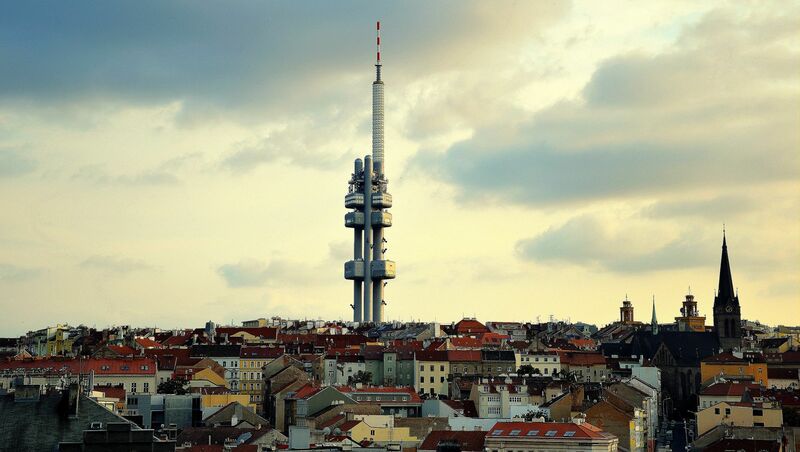 Prague’s tallest and most surreal landmark is the TV Tower. The tower stands 216 meters tall and offers panoramic views of the city and the surrounding area from nine separate pods. Artist David Cerny installed a series of crawling babies on the tower in 2000, and this became a permanent installation the next year. 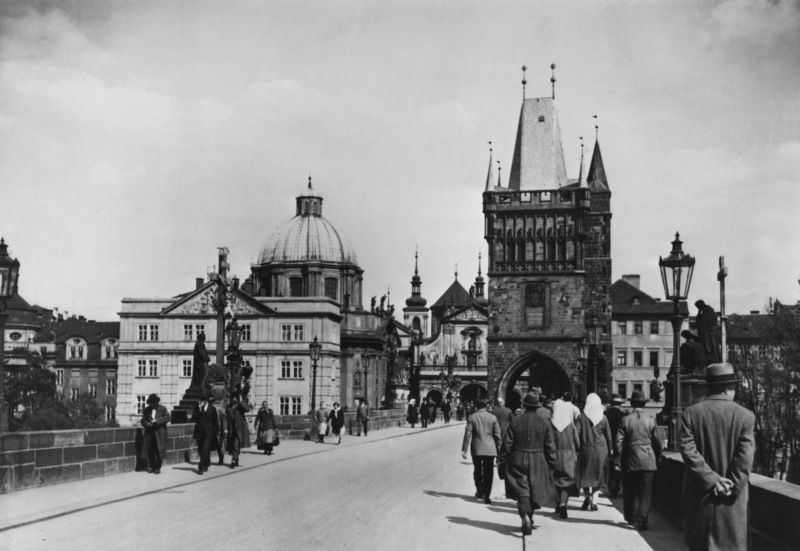 Charles IV laid the first stone of the famous Charles Bridge at 5:31 am on July 9, 1357. Charles was a numerology nut, and this date and time was carefully chosen because of its written form, scaling upwards and then downwards: 1-3-5-7-9-7-5-3-1 (year, day, month, time). 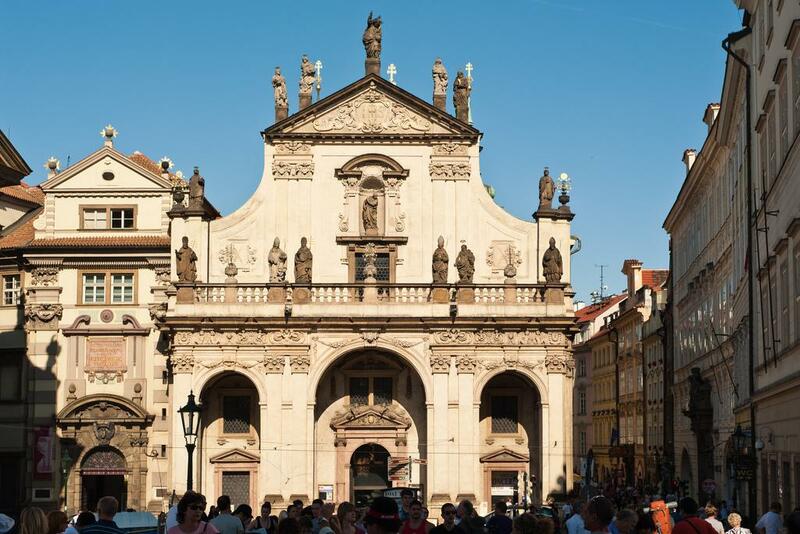 Prague is home to Europe’s oldest active synagogue. 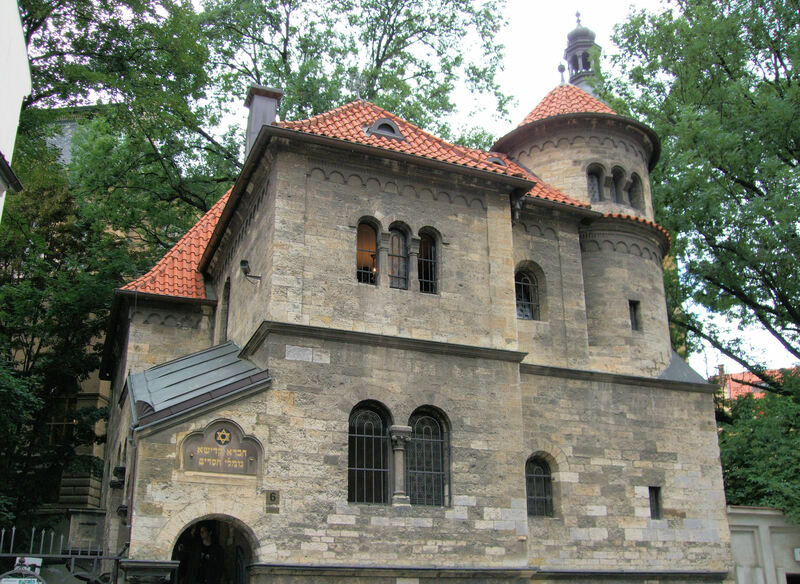 Built in 1270, the Old New Synagogue (or Altneuschul) is located in the historic Jewish quarter of Josefov. 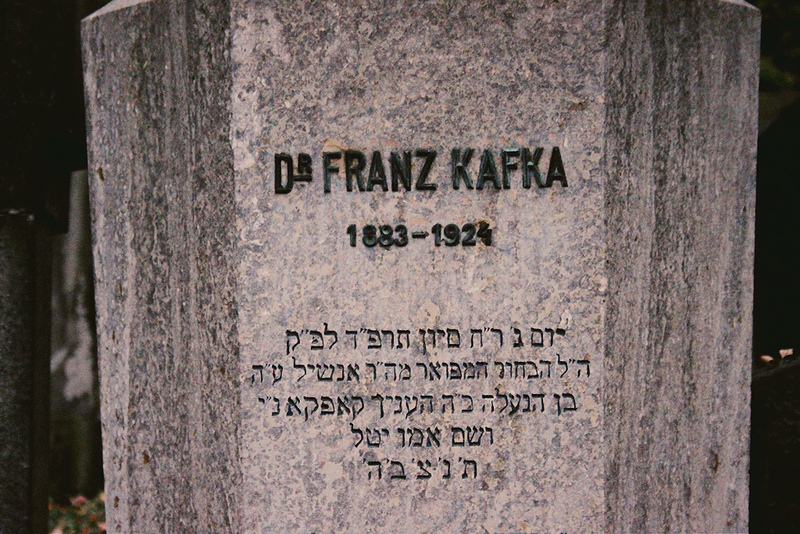 Its name reflects the belief that the building contains stones from the Temple of Solomon in Jerusalem, even as it is still being used as a house of prayer to this day. The Jewish Quarter was left largely untouched during WWII because Hitler intended to preserve it as a museum to an exterminated race. 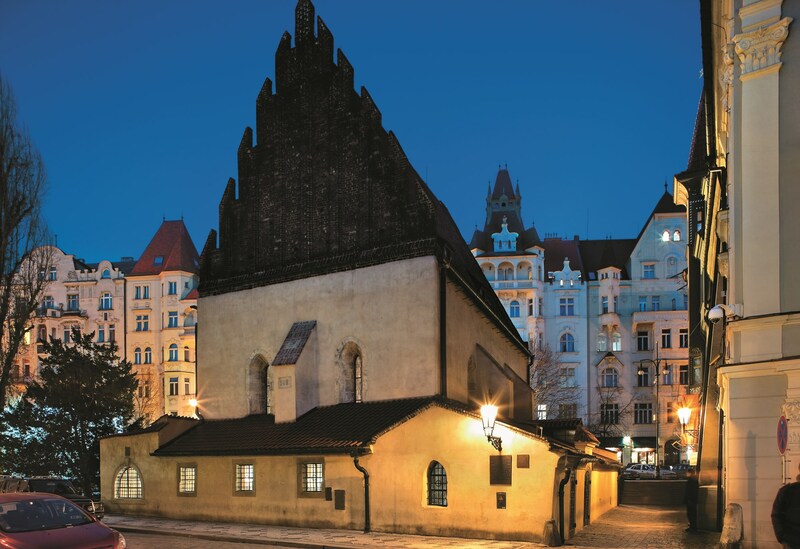 These days, the Jewish Museum in Prague manages the area and its collection of 6 synagogues, historical relics, and a powerful holocaust memorial. 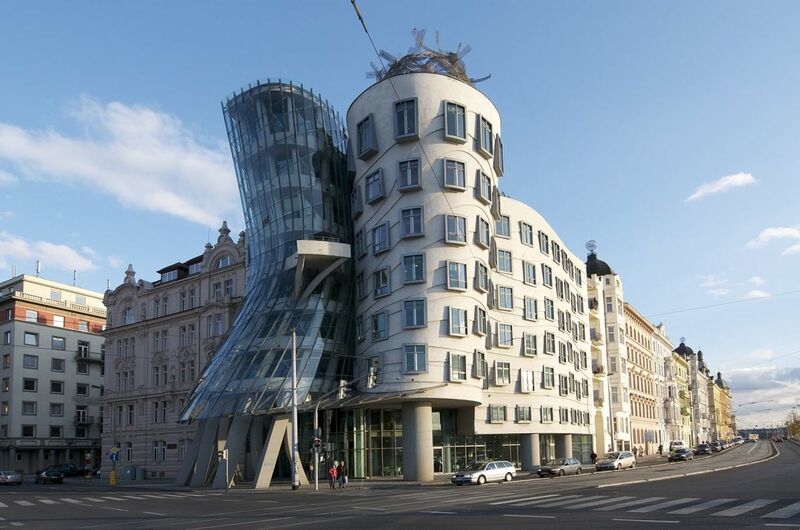 The Dancing House is a thoroughly modern monument inspired by Fred Astaire and Ginger Rogers. The building was a collaboration by Canadian-American Frank Gehry and Croatian-Czech Vlado Milunić in the mid-1990s, and is meant to symbolise communism blending into democracy. Gehry initially wanted to name the building after the iconic dancing pair, and there’s actually a pricey restaurant named “Ginger and Fred” located on the top floor. 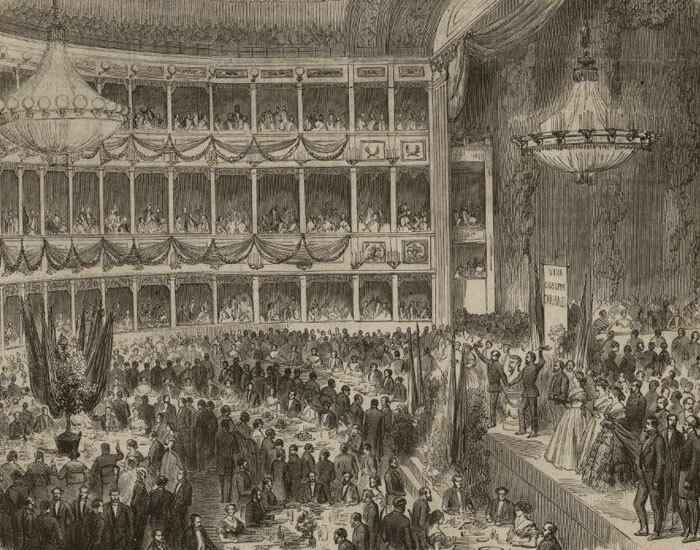 Don Giovanni, one of Mozart’s best known operas, was premiered in the Estates Theatre (at the time called the National Theater) in Prague in 1787. Another of his operas, La clemenza di Tito, also had its premiere in Prague in 1791. 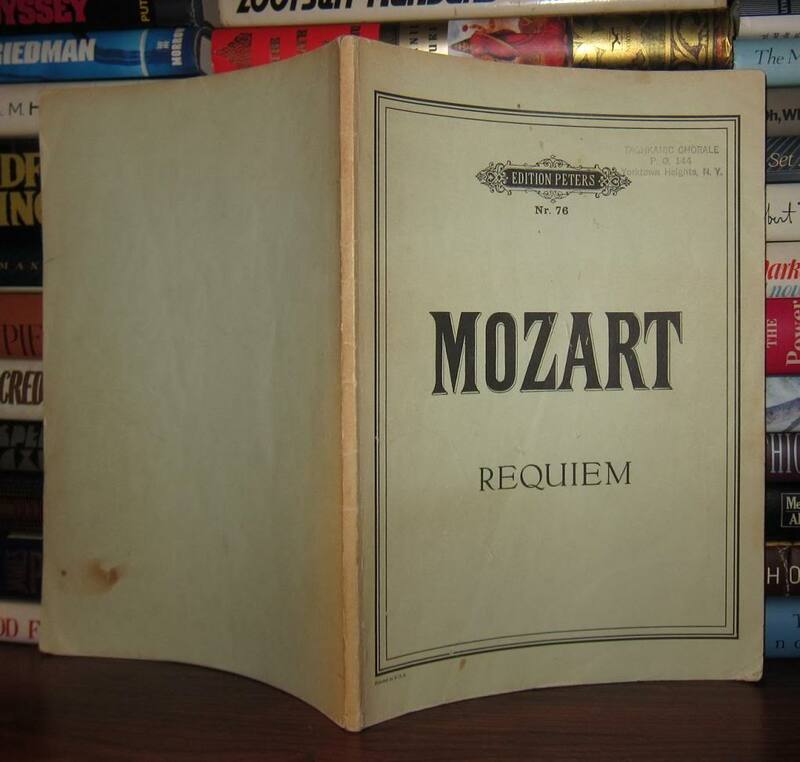 Prague was actually the first European city in which a book about Mozart was published. The book was a full-length biography by František Xaver Němeček, published in 1798, just seven years after the musician’s death. 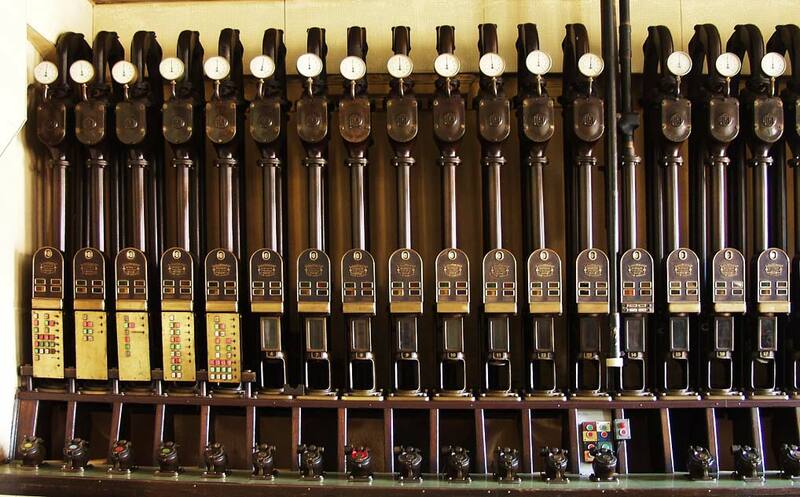 Prague was the last major city in the world to use a pneumatic postal system. Installed in 1889, the system was irreparably damaged by floods in 2002. 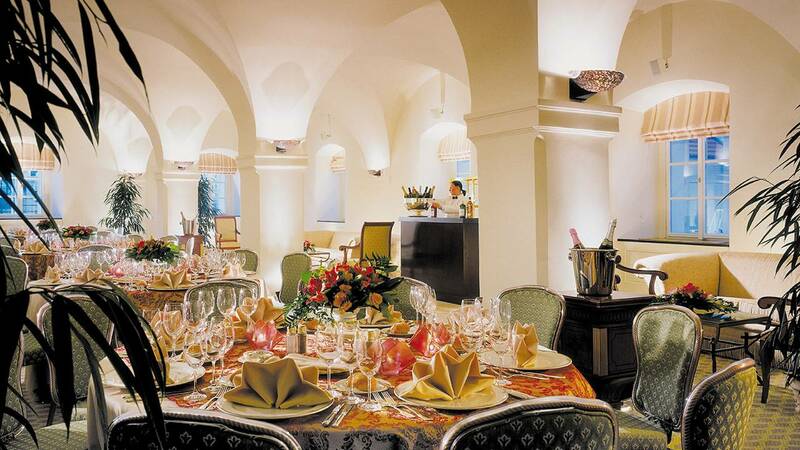 The Allegro restaurant in Prague’s Four Seasons Hotel received a michelin star in 2008, making Prague the first city in the post-communist Eastern bloc in which a restaurant was awarded the prestigious star. Remember when poor old Pluto was stripped of its full-fledged planet status in 2006? 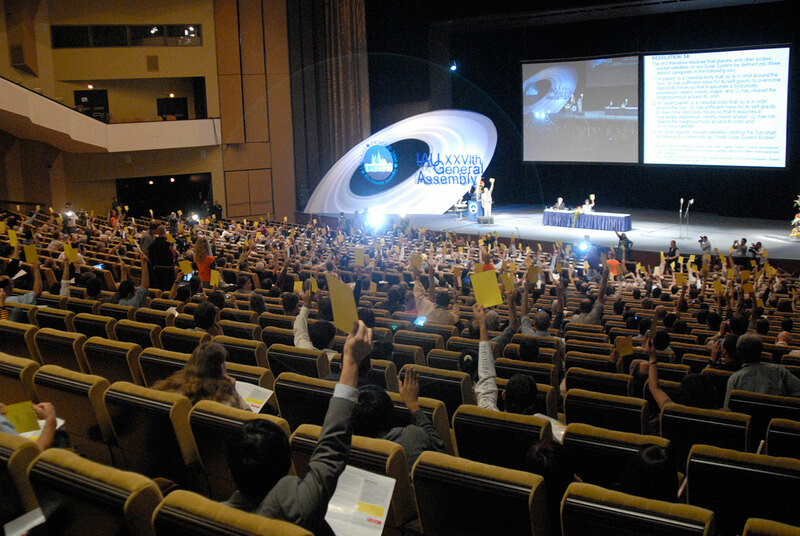 It was in Prague where the general assembly of the International Astronomical Union gathered in August of that year, voting to redefine Pluto as a “dwarf planet” and decreasing the number of official planets in the solar system from nine to eight. 22. Why The Long Face? 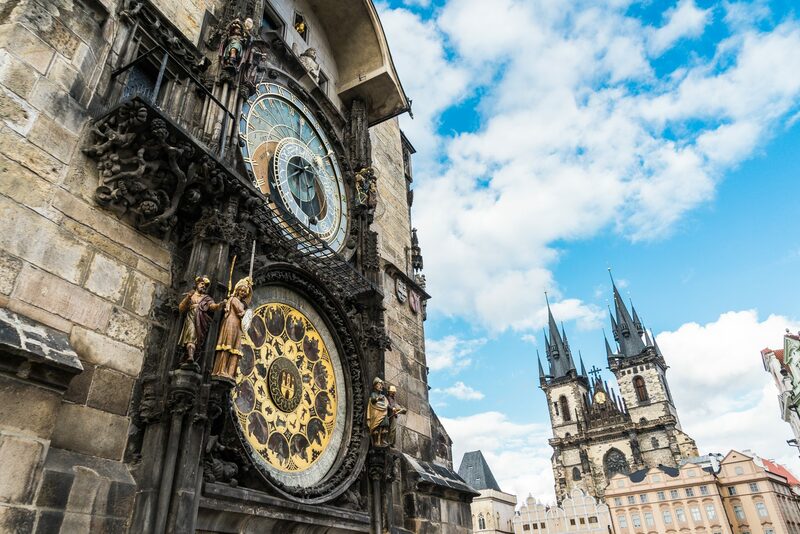 The clock on the Church of the Most Sacred Heart of Our Lord, on Jiřího z Poděbrad square, has the largest clock face in Prague and one of the largest in Central Europe. 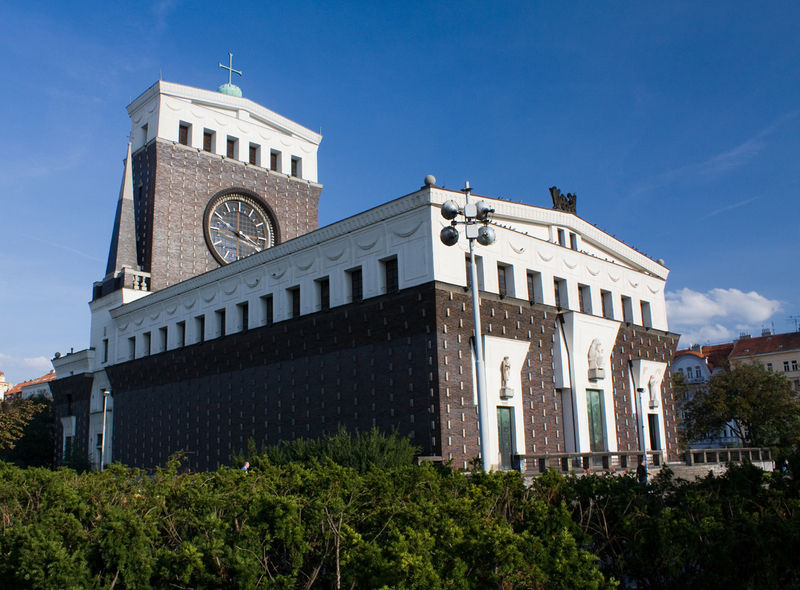 Built between 1928 and 1932, it was designed by Slovenian architect Josip Plečnik and has a diameter of 7.6 meters. 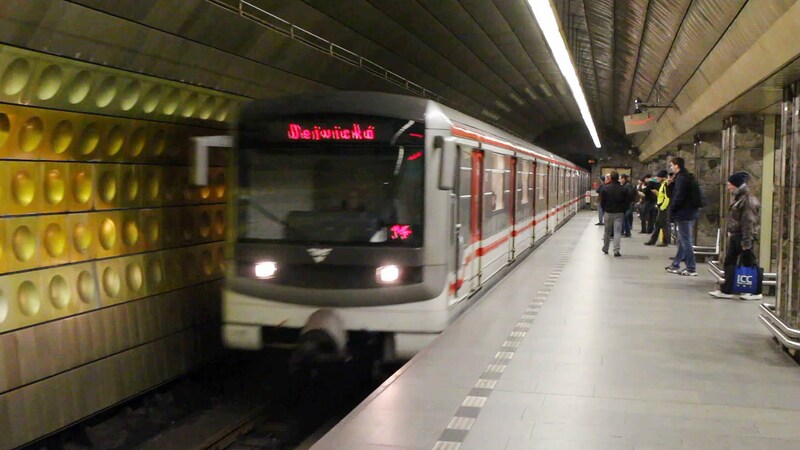 One of the city’s metro stops used to be called Moskevská, after Moscow. Designed by Soviet architects, the station was meant to symbolise the partnership between Czechoslovakia and the Soviet Union. Moskevská was renamed to Anděl in 1990. Two of the most famous defenestrations (the act of throwing someone or something out of a window) in world history both occurred in Prague. 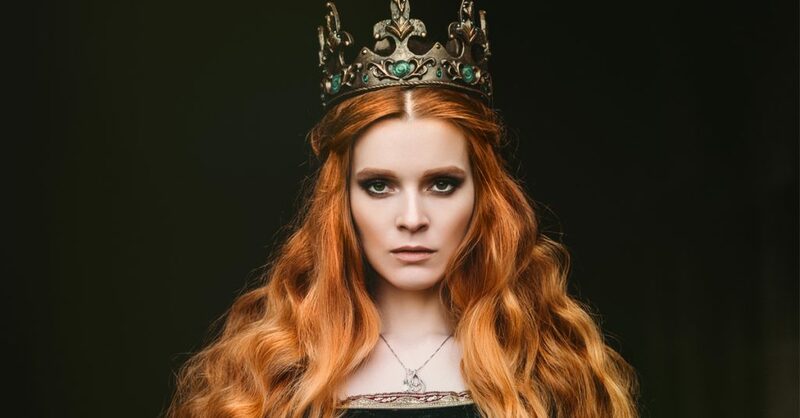 The first on July 30, 1419, when seven members of the Prague city council were thrown out the window by a mob led by a priest demanding the release of several prisoners. The council didn’t give into their demands, and none of the members survived the fall. 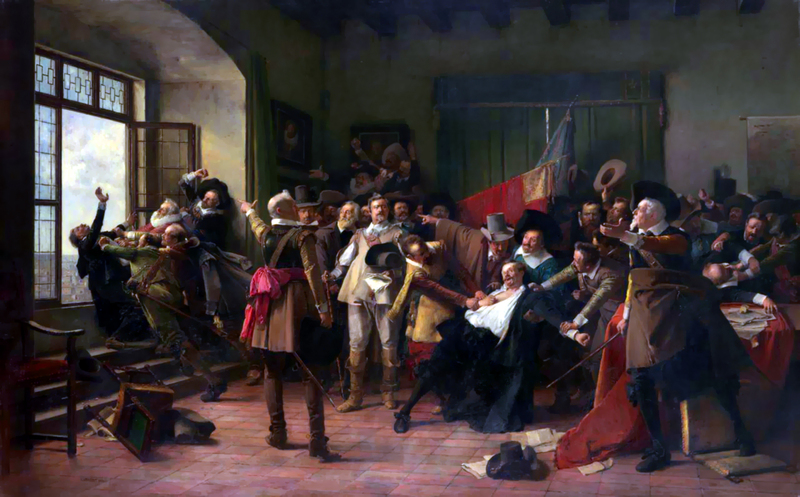 The second took place on May 23, 1618 when a group of Protestants threw three Catholic representatives of the Emperor out a third story window in Prague Castle. They all survived the 70-foot fall by landing in a pile of horse manure. 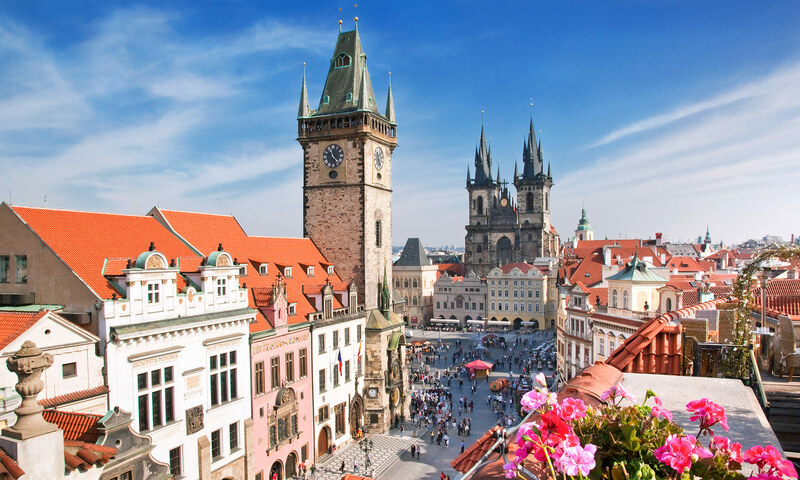 Though Czech Republic is often considered part of Eastern Europe (at least during the Cold War era), Prague is actually located further west than Vienna, Austria, which is considered part of Western Europe. 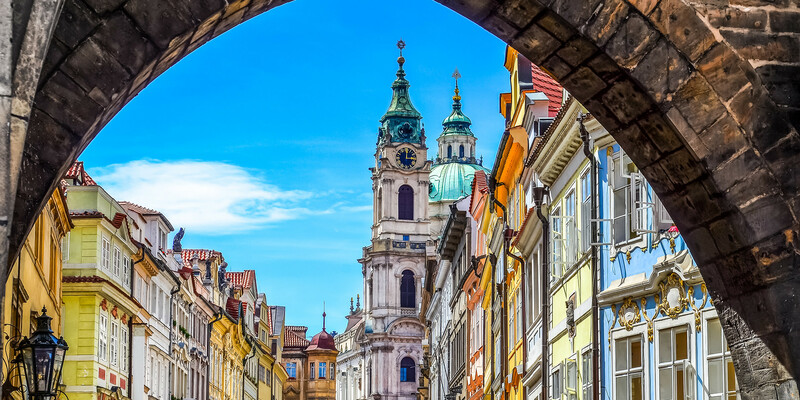 Prague’s GDP per capita is twice the national average, and higher than any other EU country except for Luxembourg. 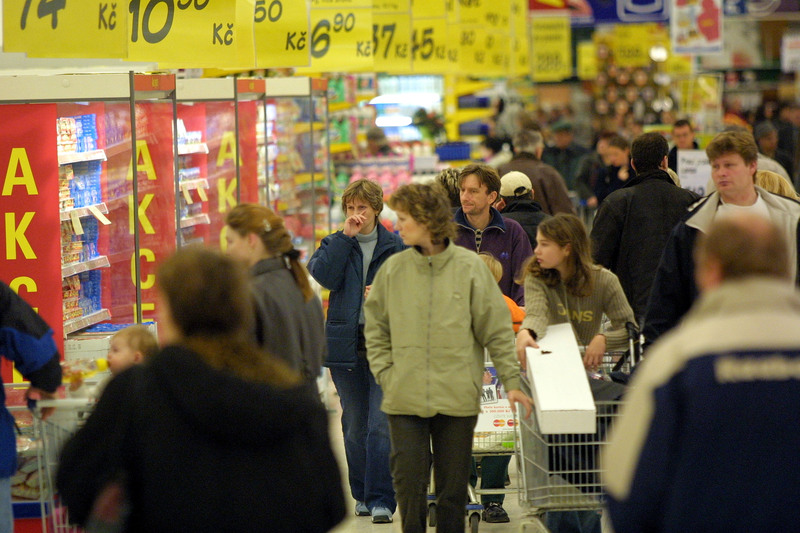 The Czech Republic has the highest standard of living of any former Soviet Bloc country. 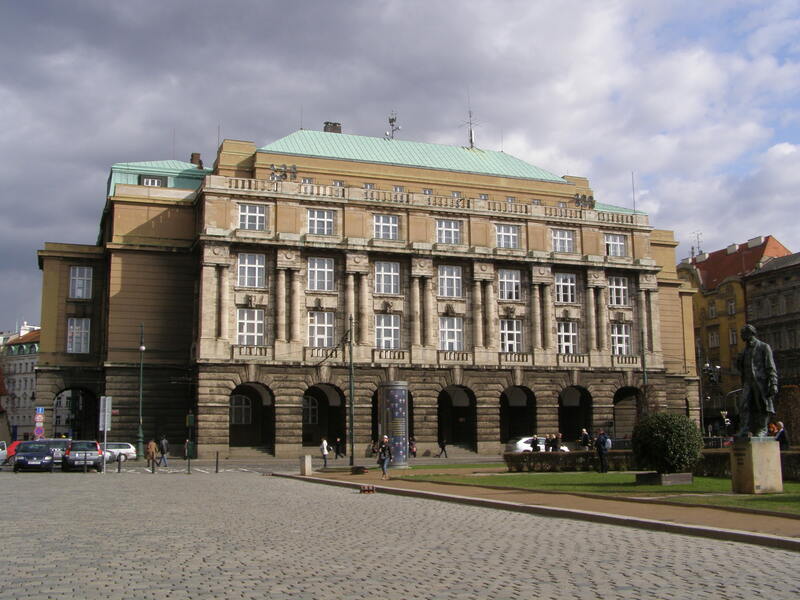 Founded in 1348, the Charles University in Prague is the largest and oldest university in Czech Republic, one of the oldest universities in the world, and was the first university to be established in central Europe. 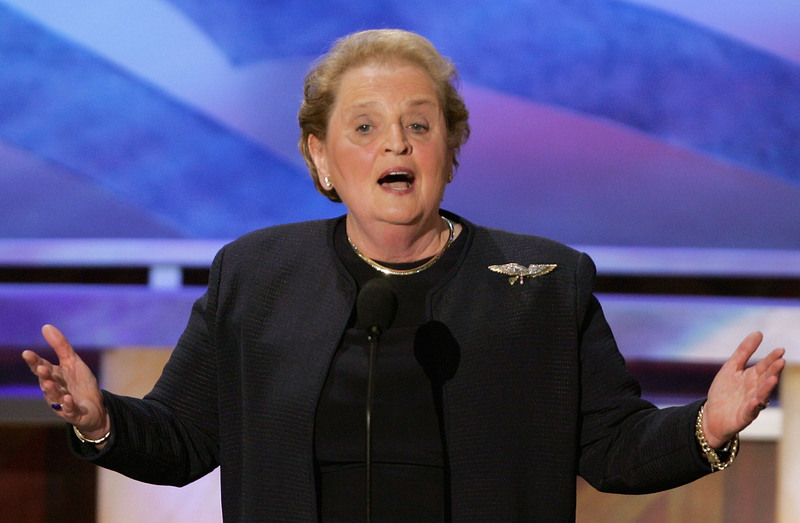 Prague-born Madeleine Albright was the first woman to hold the post of U.S. secretary of state, from 1997 to 2001. 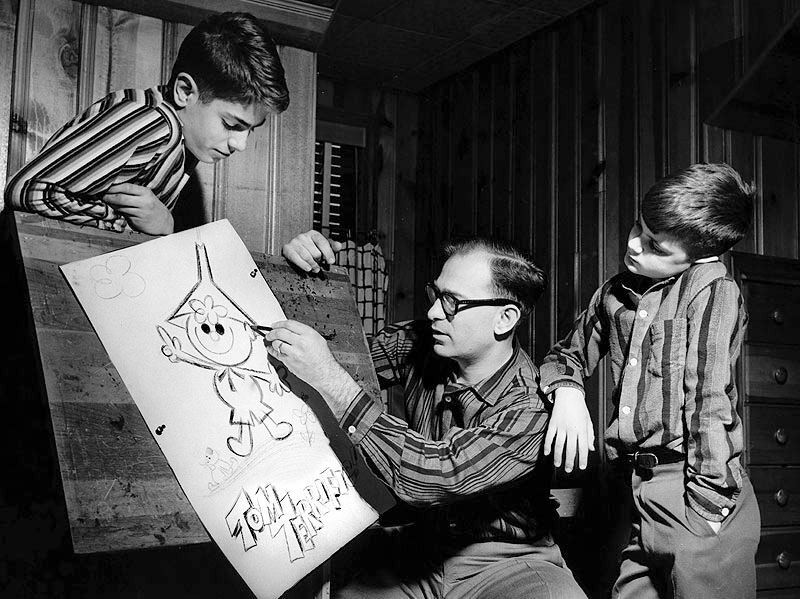 Gene Deitch directed episodes of ”Tom and Jerry,” ”Popeye,” and ”Krazy Kat” in the animation studios of Prague throughout the early 1960s. 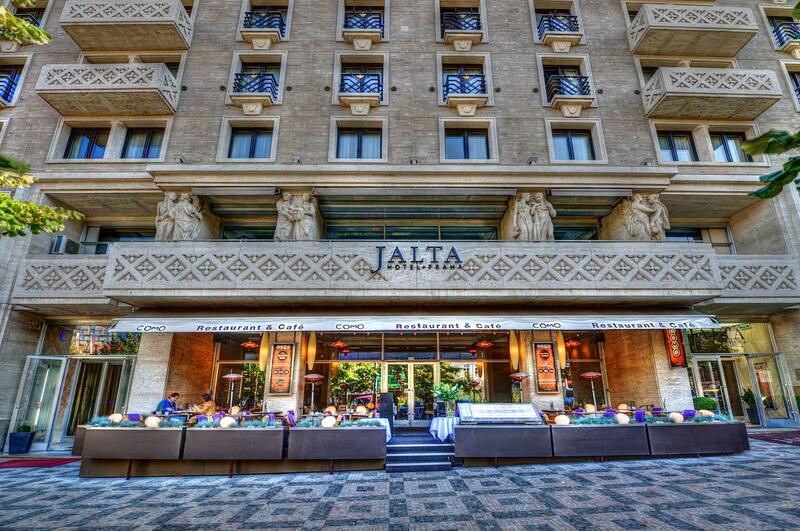 There is a nuclear fallout shelter situated below the Jalta Boutique Hotel on Wenceslas Square. It was built in the 1950s to serve as the military headquarters of the Warsaw Pact countries in case of war. 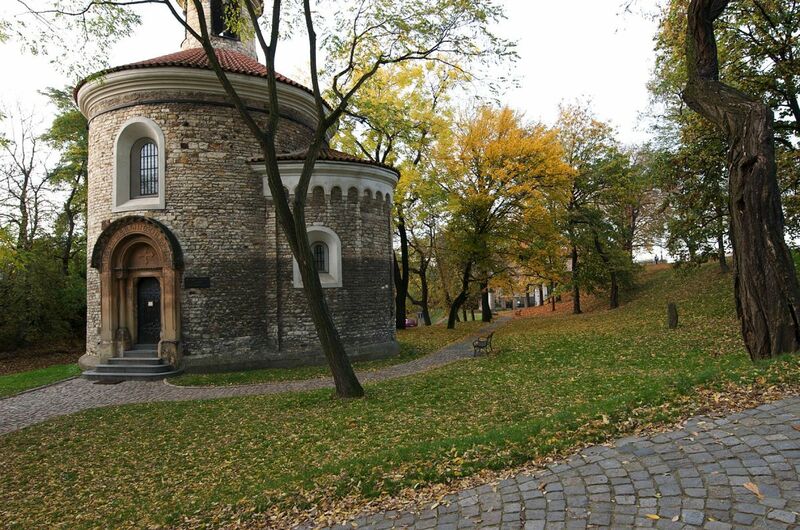 The oldest surviving building in Prague is the 11th-century Rotunda of St Martin. The Clementinum meteorological station in Prague has been in use since 1775, and is the oldest working one in the Czech Republic. 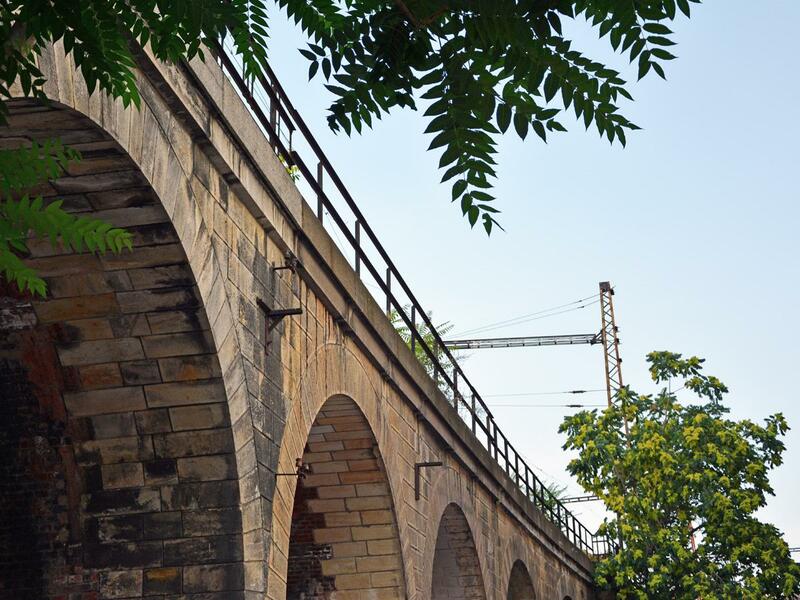 The Negrelli Viaduct is the longest bridge in Prague at 1110 metres. It’s the second oldest bridge in Prague and the oldest railway bridge across the Vltava. 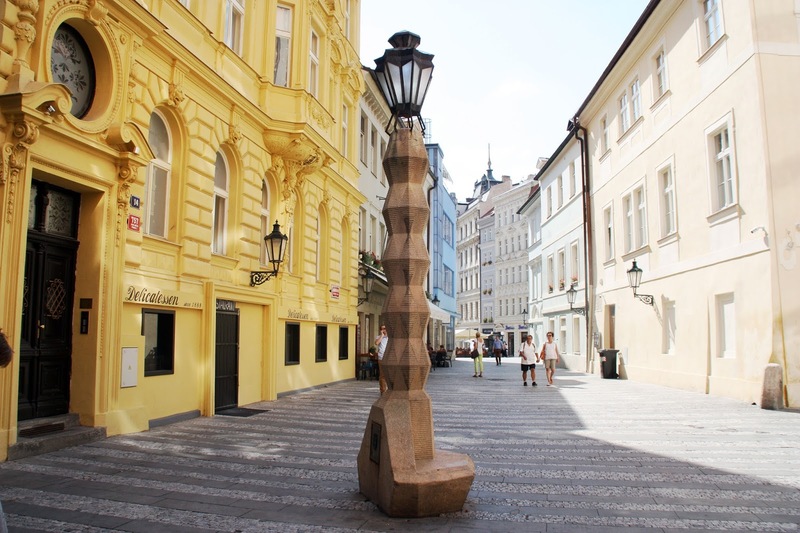 The world’s only cubist lamp post can be found in Prague. 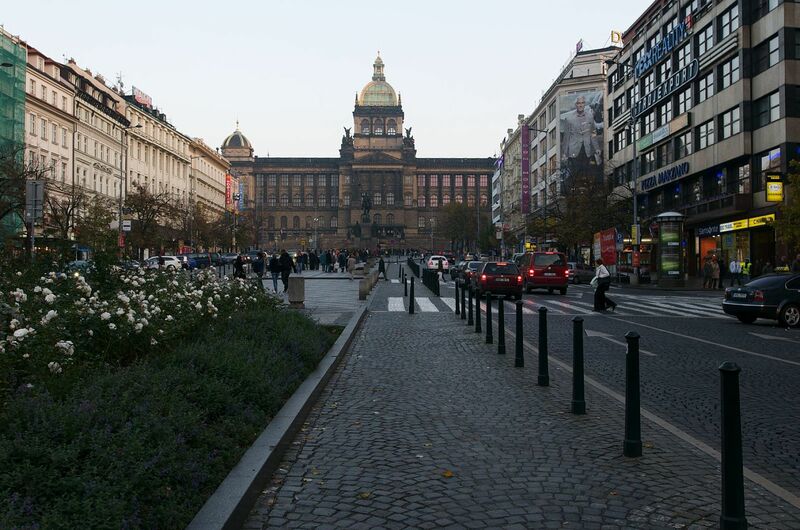 Designed by Emil Kralicek, the lamp post is located in a corner off of Wenceslas Square. 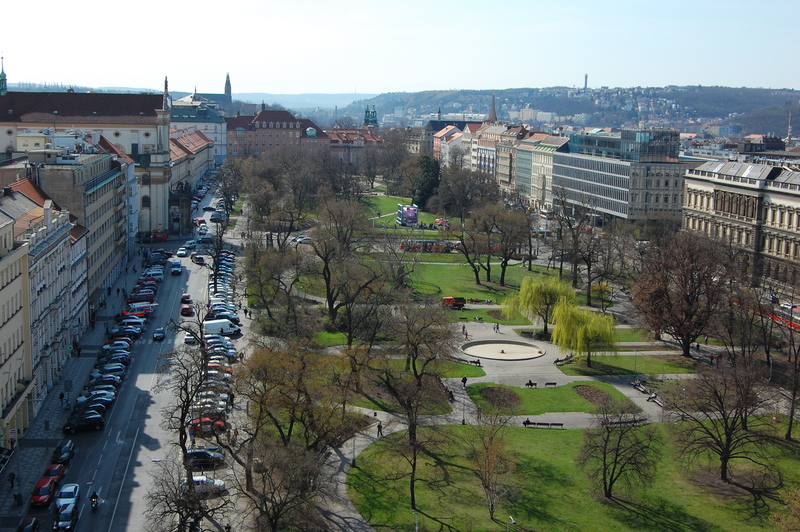 Charles Square is one of the largest squares in the world and was the largest town square of medieval Europe. It was once known as “The Big Marketplace” (Tržiště velké) or “Cattle Market” (Doytčí trh). The most famous square in the city, Wenceslas Square used to be known as “Horse Market” (Koňský trh) because of its occasional accommodation of horse markets during the Middle Ages. It was renamed Saint Wenceslas square (Svatováclavské náměstí), after the patron saint of Bohemia, in 1848. 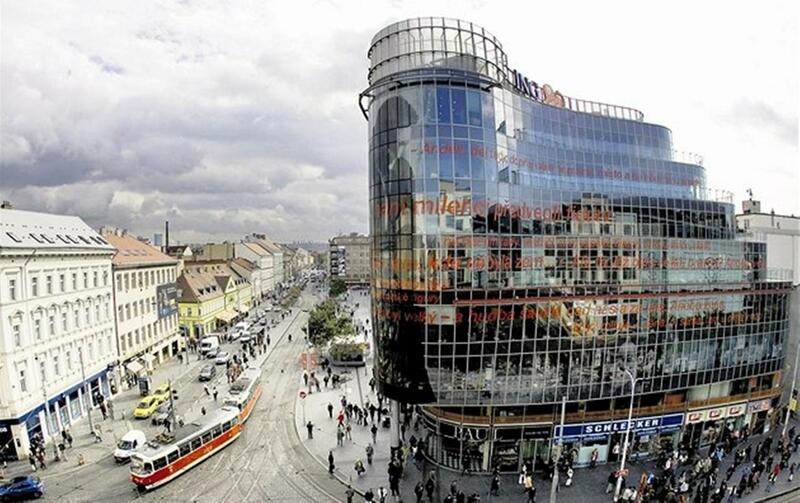 Prague metro comprises three lines, serving 57 stations, and consists of a transit network that is 59.3 km long. 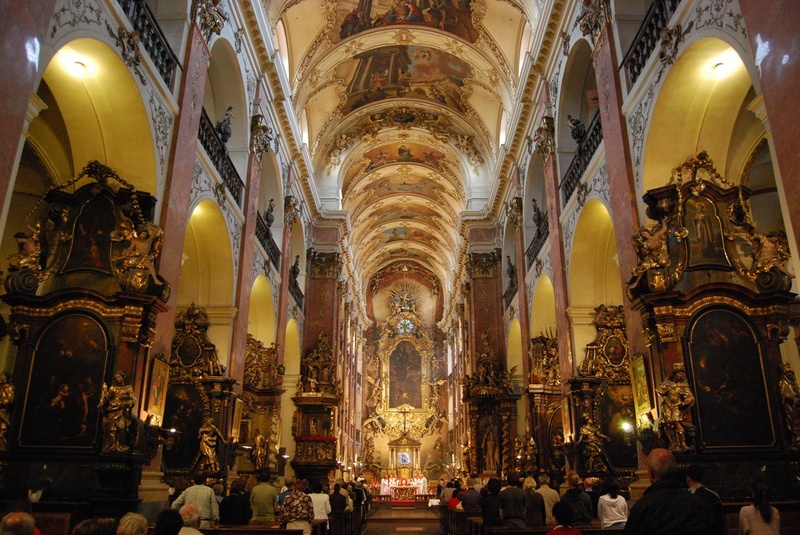 Inside the baroque Church of St. James the Greater (or Kostel Sv. Jakuba Vetsiho) in the heart of Prague’s Old Town is a withered black arm dangling by a meat hook. 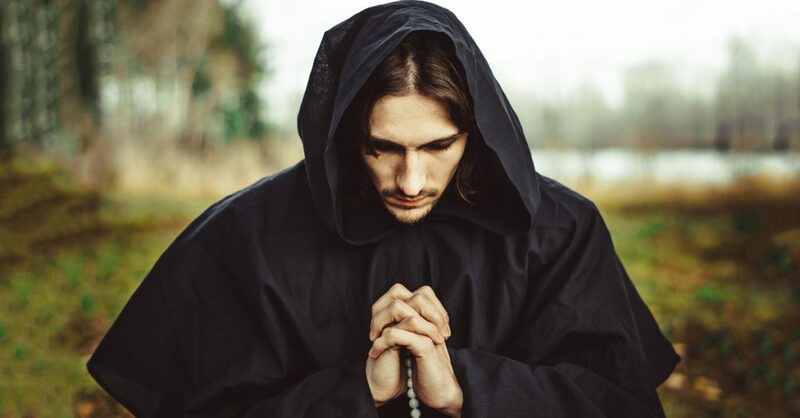 According to legend, a thief tried to steal the jewels from a statue of the Virgin Mary, but upon touching them, the statue grabbed his arm and held him there until he was discovered by the parishioners. Unable to free the thief from the statue’s grasp, they were forced to amputate. The statue dropped the arm as soon as it was severed, and the limb has been hung in the narthex ever since as a warning to other potential thieves. 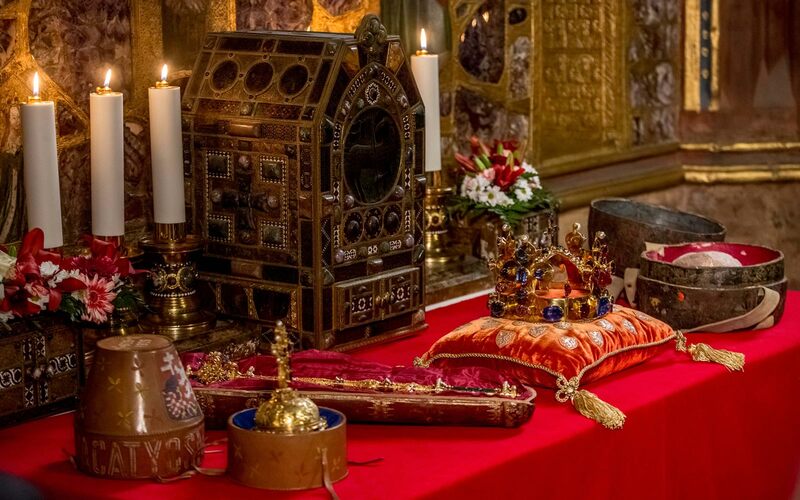 The Crown Jewels chamber in St. Vitus Cathedral is remarkably well-secured. The door to the chamber (and the iron safe) has seven locks, and there are seven holders of the keys including the President of the Republic, the Prime Minister, and the Archbishop of Prague. 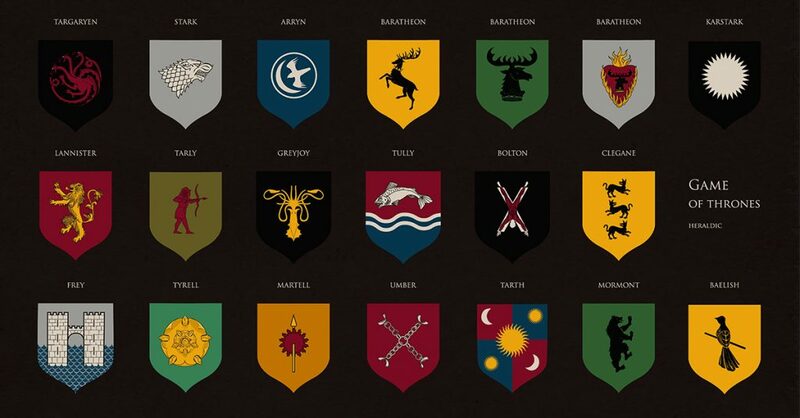 All seven key holders must convene in order for the door and coffer to be opened. 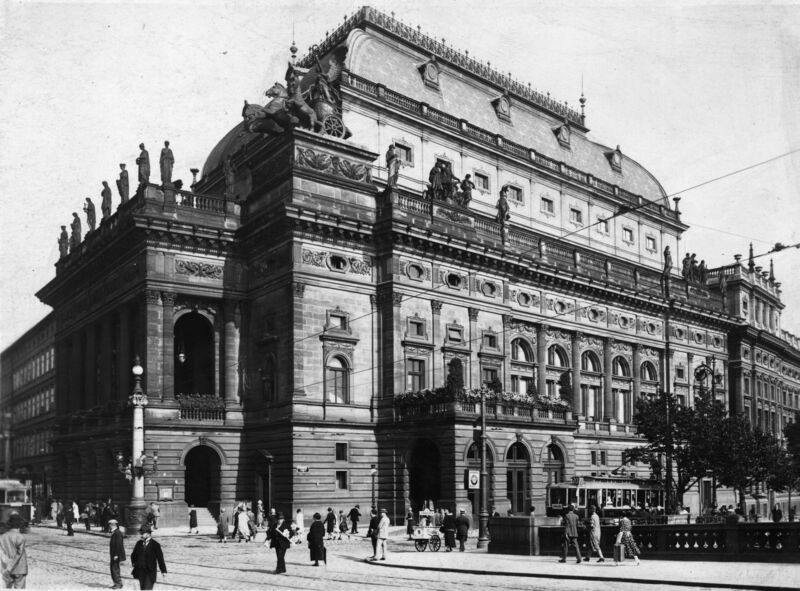 Czechoslovakia declared independence in Wenceslas Square on October 28, 1918, with Prague becoming the new capital. 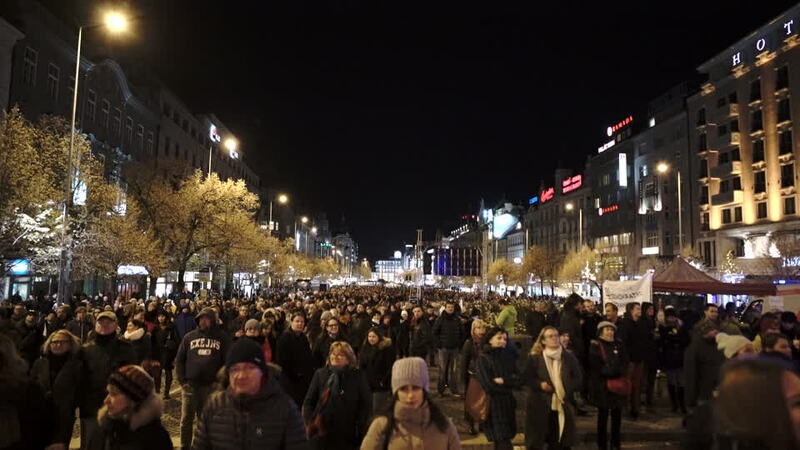 This heralded a new era for two nations which had previously been part of the Austro-Hungarian Empire, and the Czech Republic continues to celebrate their independence day on October 28th every year.